We're helping you navigate the transition from kindergarten to elementary school in the summer issue of home/school/life, but you know we're all about the reading lists. 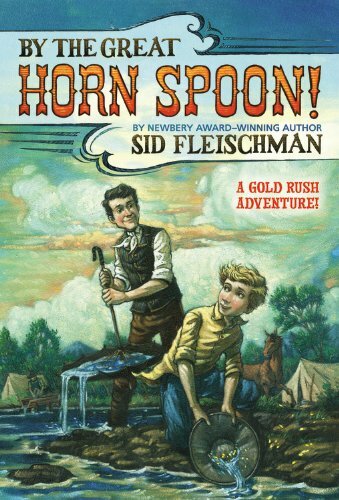 Whatever else you read, make time for these classics before middle school. 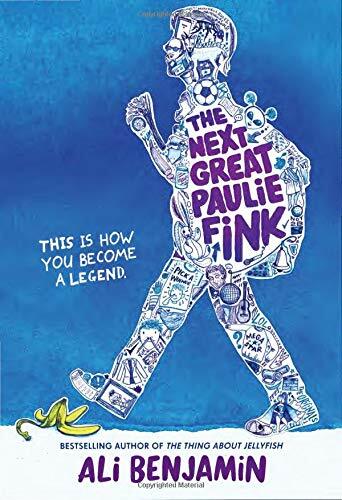 Don’t let the hype stop you: This book about a boy who discovers he’s been accepted to a school for wizards is pure read-aloud goodness, with plenty of adventure and a good mix of conversation starters. 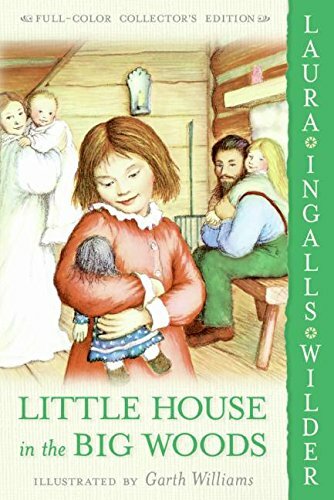 Wilder’s later books deal head-on with the challenges of frontier life, but Laura’s life in the Big Woods is a love story to the gentle rhythms of life before the automobile and electricity. 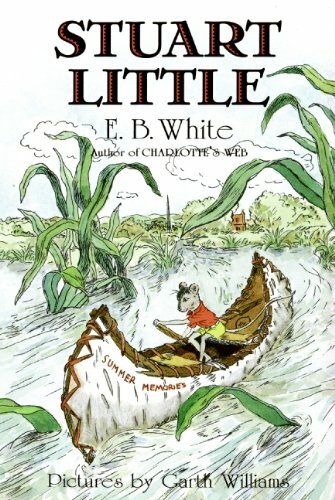 The adventures of a determined little mouse, born and bred in New York City, are related with matter-of-fact charm in this book for early readers. 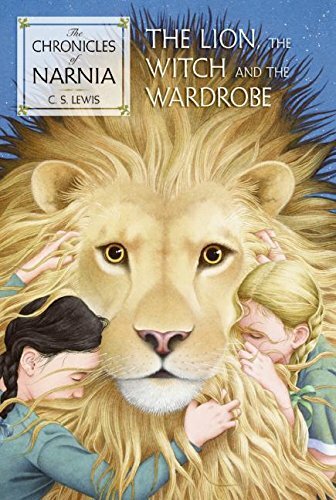 Sure, the allegorical angle adds another level to this tale of four siblings who find themselves in a strange world, but the story is good reading all by itself. 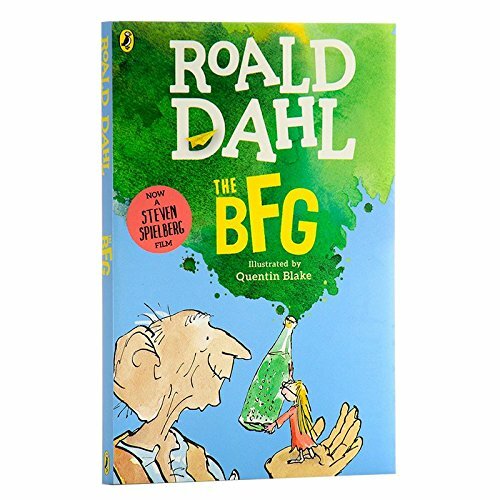 A big friendly giant teams up with a little girl to take down naughty giants in this lesser-known Dahl tale that’s ideal as a readaloud or an early read-alone. 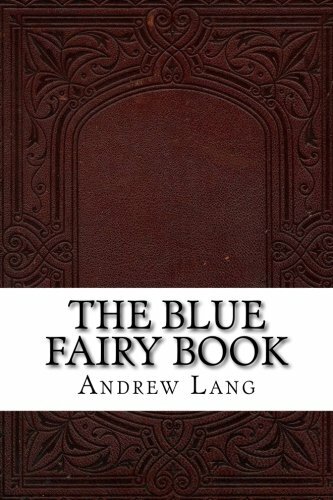 All those classic fairy tales are brand-spanking-new to your young child, and Lang’s color books are a great introduction. If you’re skeptical, remember that centuries of writers were reared on versions of these stories, so they show up across western literature. 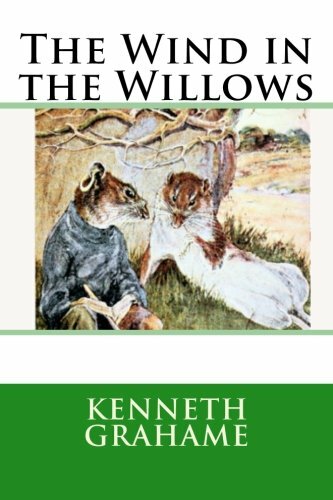 The rollicking adventures of Rat, Mole, and Toad contrast perfectly with slower, more meditative moments in this classic that makes an ideal introduction to the specific pleasures of reading a book. 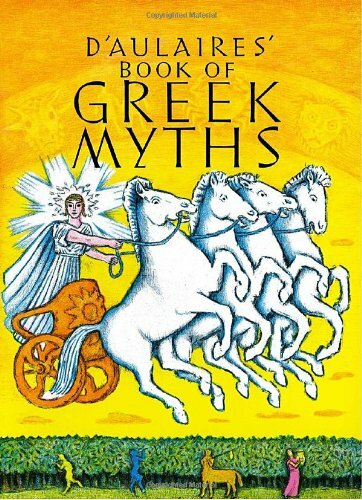 The classics of Greek mythology have major kid-appeal. 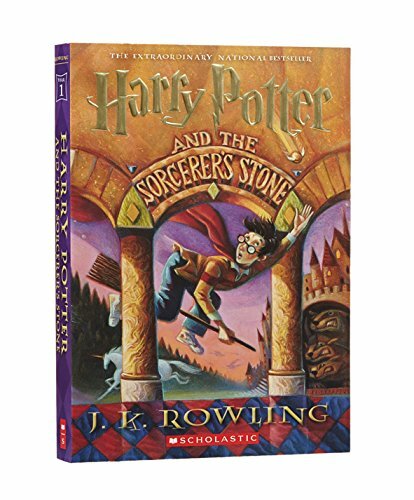 Chances are, this book, which contains a good mix of myths, will be raggedy and dog-eared by the time your child hits middle school. 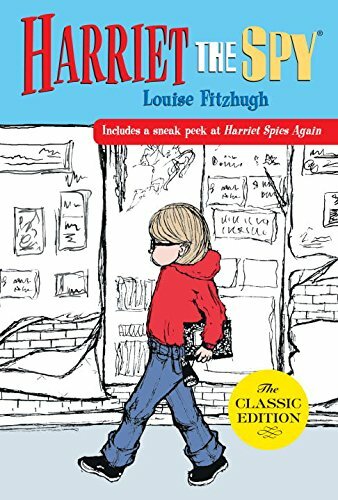 Harriet’s upper-class Manhattan freedom is thrilling to kids who yearn to explore, and her stubborn, sentimental, misbehaving ways make her one of the most relatable characters in children’s literature. 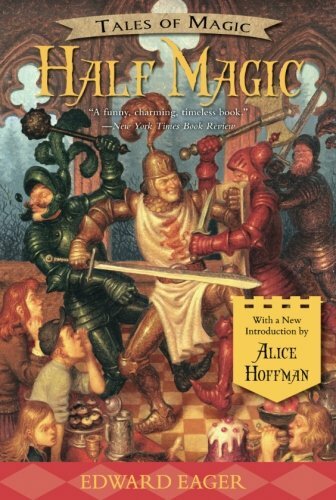 Most kids have a tiny window where they almost believe in real magic, and Eager’s charming story about four siblings who discover a magic talisman is just the right read. This American fairy tale is so much better than the movie — and the movie’s pretty great. 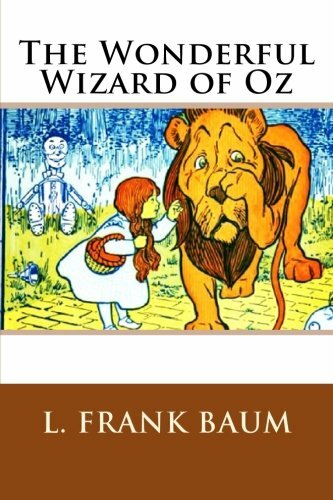 Resourceful, intelligent, and kind, Dorothy is the kind of heroine every child wants to be.